Titanfall 2's Operation Frontier Shield brings fans the return of co-op, plus a load of other content. The king of Titans is coming to players free of charge in Titanfall 2's next content update. 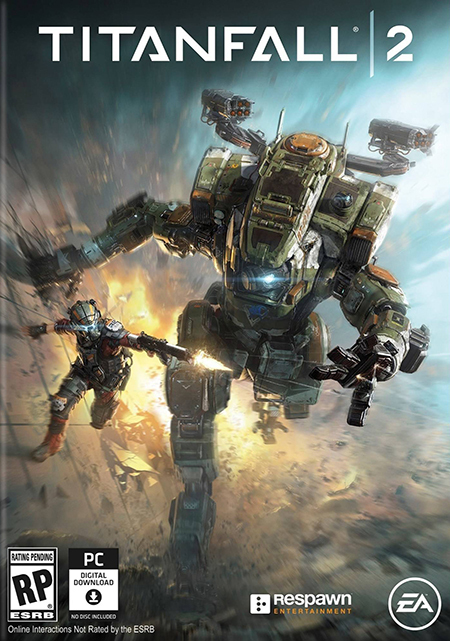 This gameplay footage could show how Titanfall 2's first DLC Titan will play. The next update for Titanfall 2 is introducing the best kind of glitch. 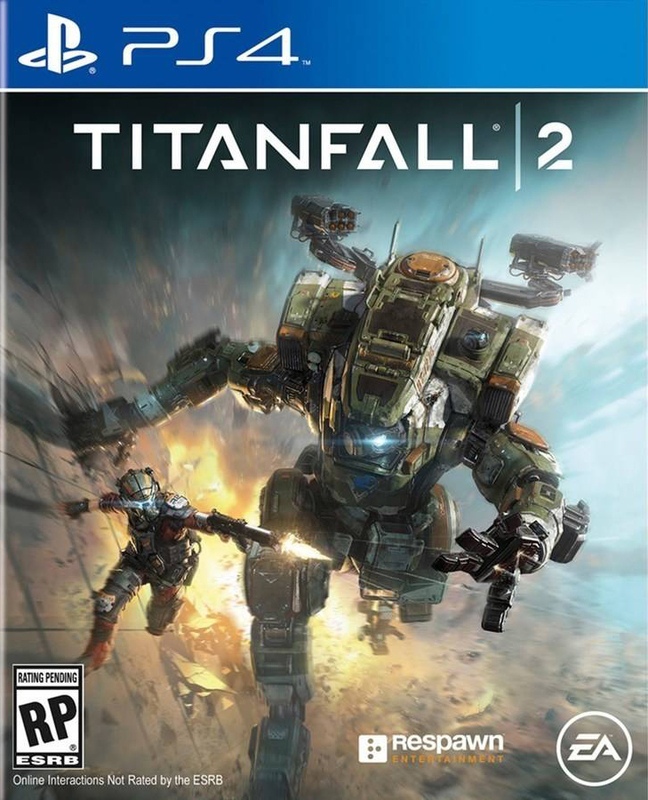 Think Titanfall 2's time trial is hard? Try doing it with without looking where you're going. The new Titanfall 2 multiplayer mode is about to set the world on fire. 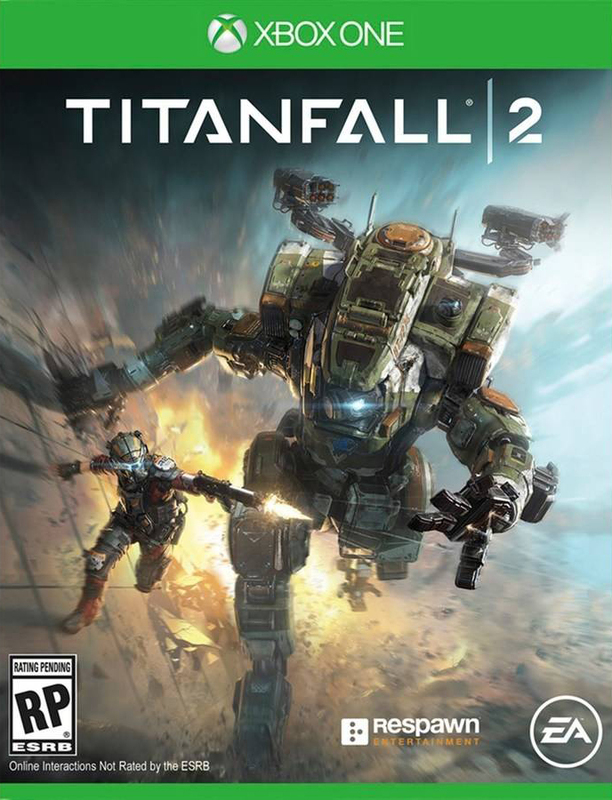 There is no fudging way Titanfall 2 is coming to Nintendo's Switch. Check out this Titanfall 2 weaponry recreated in Lego form.